The very last bill of the 53rd Session was a blatant attack on the Citizens Clean Elections Commission by the Republican majority. The bill attacking a system that was created by the voters was rammed through after midnight. They want to protect big-money-based elections. Speaker Mesnard said this bill was necessary because Clean Elections needs “more oversight”, so what better place to put CLEAN Elections than under the control of Gov. Ditry-Money Ducey. Clean Elections are governed by the Clean Elections Commission (as outlined in the law passed by the voters). What the Republicans aren’t telling you is that they really don’t like Clean Elections’ watchdog function over everybody’s campaign finance reporting, including the Republicans who run on dirty money. 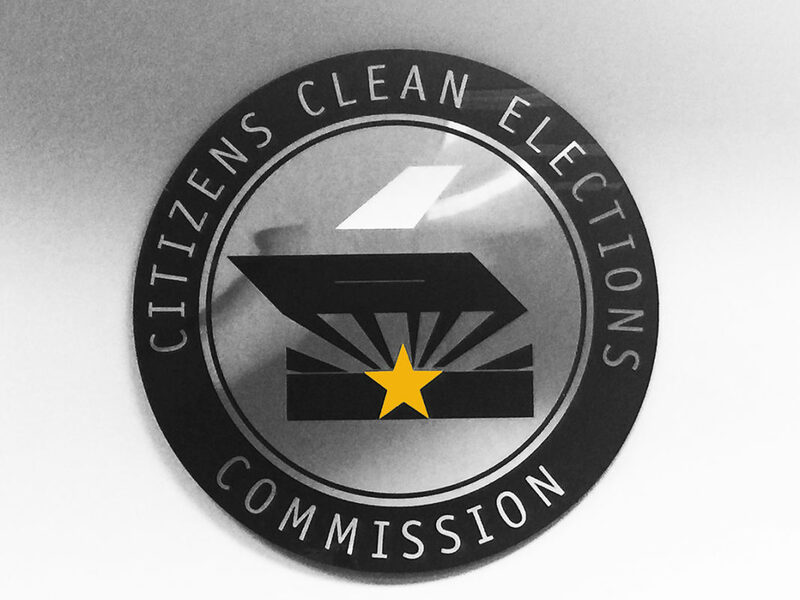 Arizona needs a stronger campaign finance watchdog function not a weaker one. The GOP also is specifically targeting Progressive Clean Elections candidates with this bill because it says Clean candidates can’t make any payments to political parties— even to buy services like the VAN database. Luckily, since Clean Elections was created through Citizens Initiative, any change that is not in the spirit of the original bill as passed by the voters must go back to the voters for approval. As the 2018 election approaches, expect heavy spin from the Republicans regarding Clean Elections because they have a vested interested in keeping the dirty money status quo. Throughout the evening on sine die night, the Dems had heard rumors that the GOP was planning an evil surprise at the end. Most people thought it would be an attack on Independent Redistricting (another Citizens Initiative that the Republicans hate) or a repeal of the Empowerment Scholarships (which would negate the Save Our Schools Citizens Initiative). The Republicans absolutely hate it when the citizens of Arizona try to control their own government. That is why they attack any Citizens Initiative that strengthens the voice of the people. And, of course, lawsuits have ensued because of the Republicans’ attack on Clean Elections, read: Lawsuit targets GOP ballot measure to limit powers of Clean Elections Commission. Previous articleWho Wanted the State to Spend Tax Dollars on the UA and ASU Koch Centers?